Kylie graduated with distinction from Northern Arizona University with a Master of Music degree in Suzuki Violin Pedagogy in May 2016. She studied Suzuki pedagogy with Dr. Louise Scott and Dr. Karin Hallberg. She graduated from Oklahoma State University in May 2013 with her Bachelor of Music degree in Violin Performance and a minor in Spanish. She began taking Suzuki violin lessons in Stillwater, Oklahoma with Mahlon Halleck when she was four years old. During her time at OSU, Kylie studied violin and viola with Dr. Laura Talbott. In the summer of 2011, she attended Brevard Music Center in North Carolina. Kylie was selected by the OSU music department as Freshman of the Year and the Presser Scholar for her academic and musical achievements. 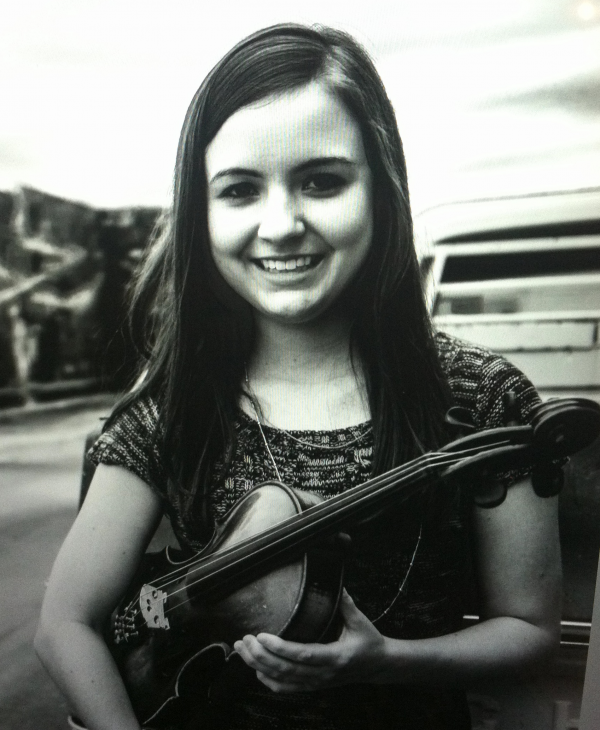 Kylie currently plays violin in the Flagstaff Symphony and the Verde Valley Sinfonietta in Sedona. She teaches violin lessons at the NAU Community Music and Dance Academy and she also teaches first, second, and kindergarten Suzuki Violin classes at Marshall Magnet elementary school in Flagstaff. Kylie spent summer 2015 playing violin at the Pierre Monteux School in Maine, where she participated in numerous orchestra concerts with musicians from all over the country. In addition to her Suzuki training, Kylie is also certified in Unit 1 Music Mind Games.